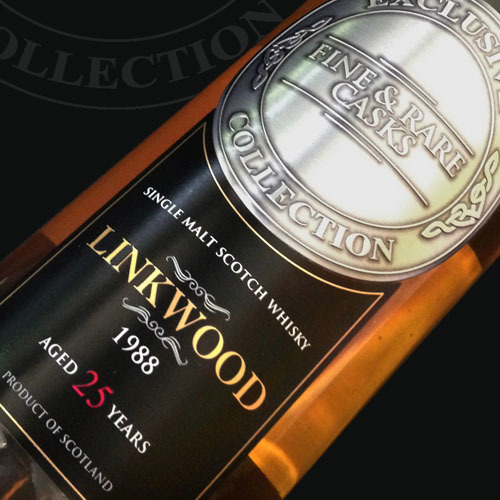 A smooth, sweet and spicy Linkwood from 1988. Earthy, with some floral notes and a suggestion of pear. Shows Ginger snaps and apple blossom on a medium-full silky palate, with toffee apples and peppery spices on the finish.